Trafficking and exploitation is a very real part of Nicaraguan culture. It is customary for the men to take a young wife; as young as 13-15. The parents of these young women simply aren't educated enough to make a better choice for their daughters. The Hope Project has partnered with local law enforcement and government officials to help alleviate this on-going, cultural issue. 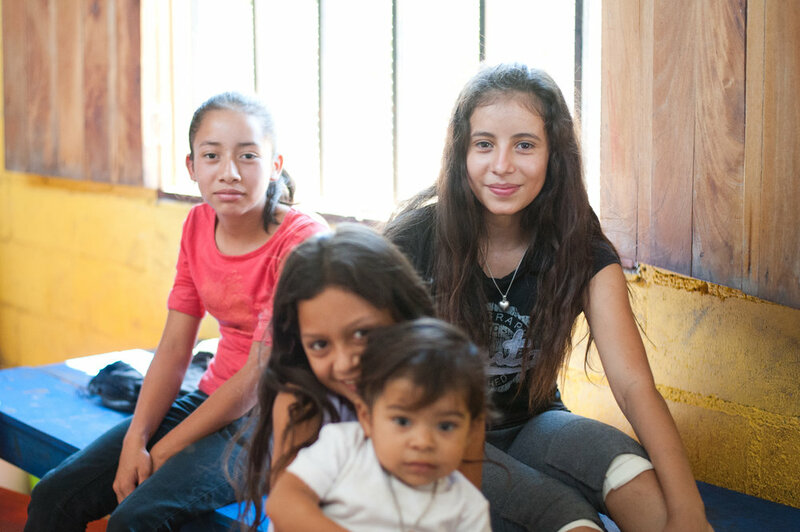 Their vision is to prevent and be a voice for adolescent victims of abuse and exploitation by working with community partners and providing preventative education to teachers, children, and families in rural Matagalpa, Nicaragua. They seek to minimize the risk factors that currently effect the lives of these children. There is a better way and a simpler solution for these young women and you can help be a part protecting a new generation of women and empower them to break the cycle.